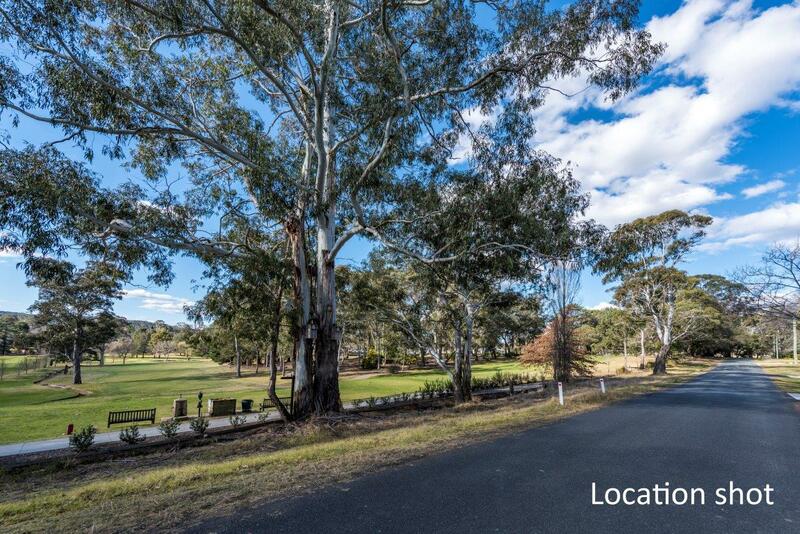 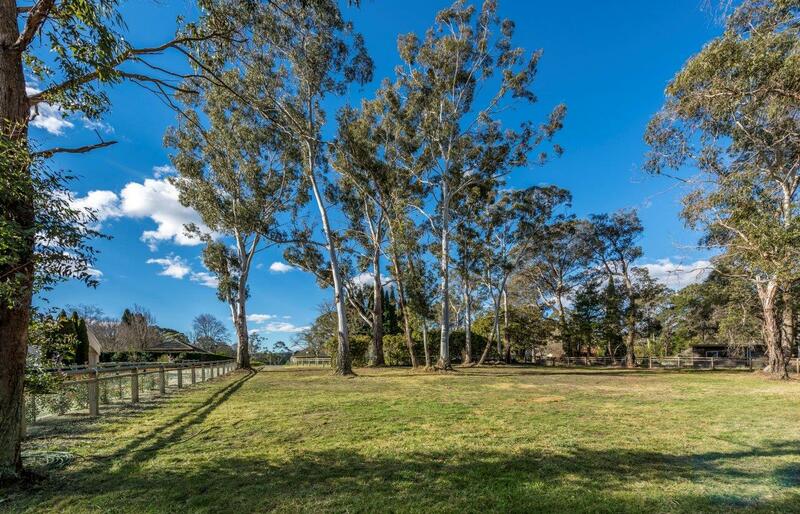 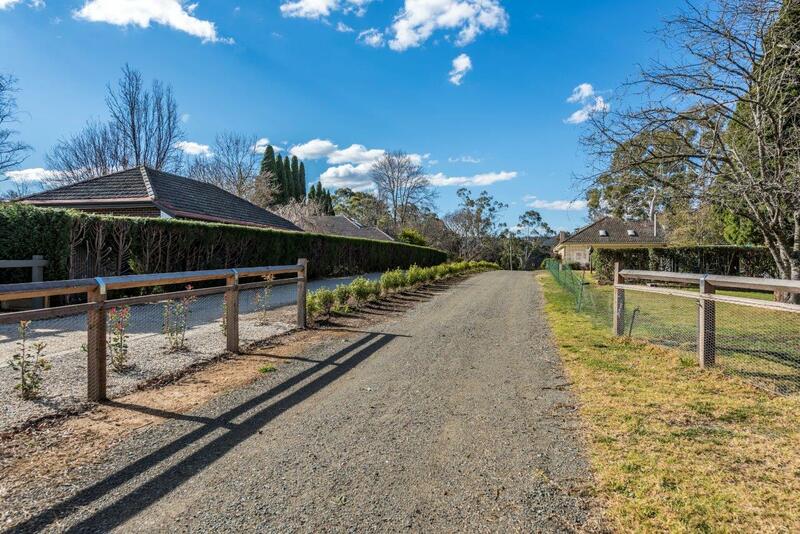 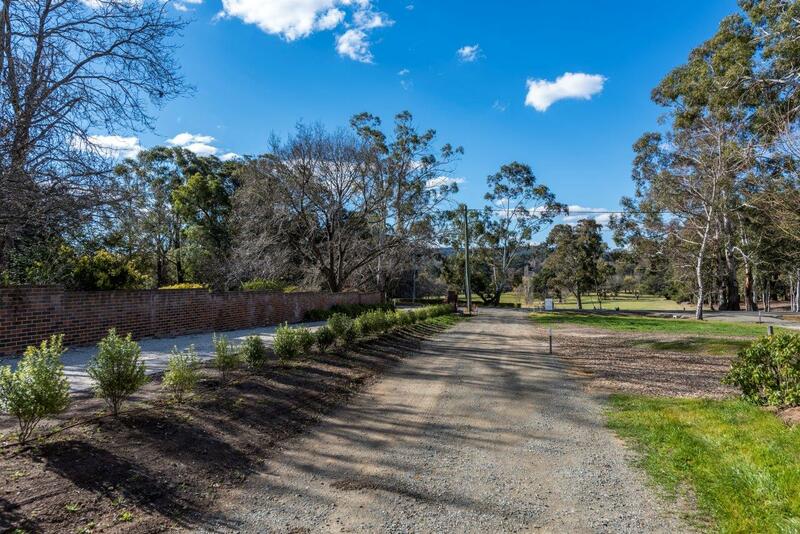 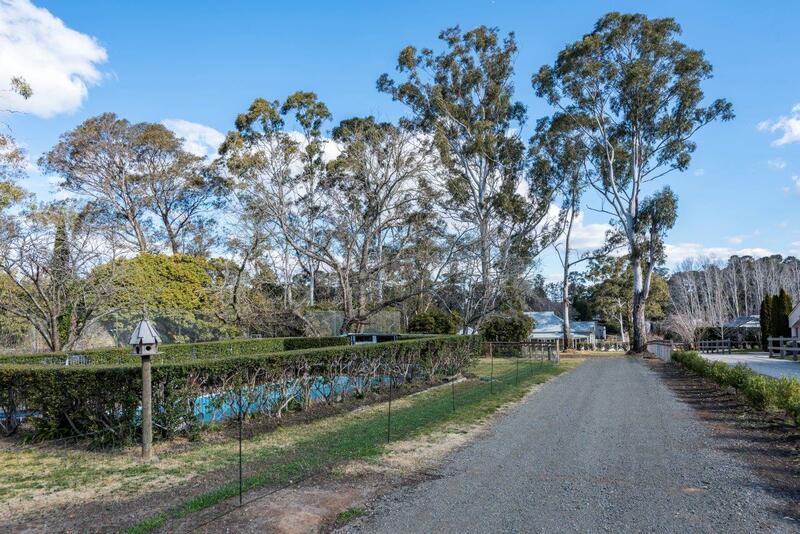 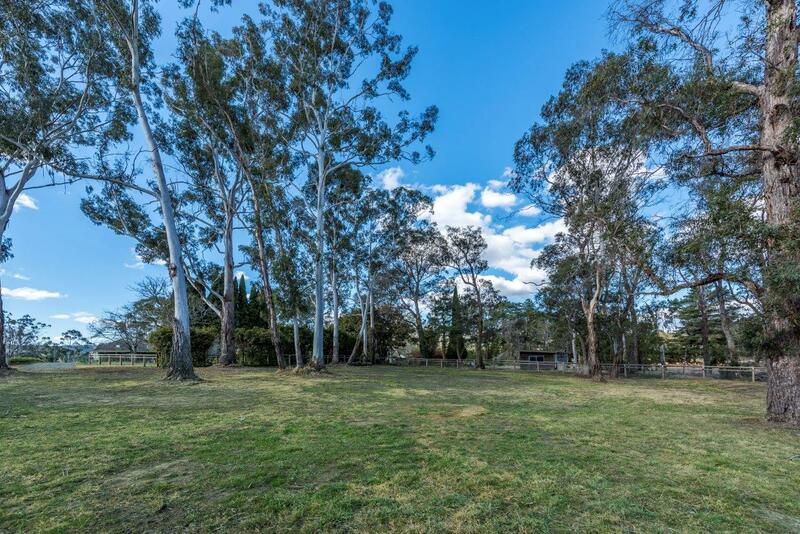 Located in one of Burradoo’s loveliest streets, this half acre site is accessed via a long driveway creating a sense of arrival second to none. 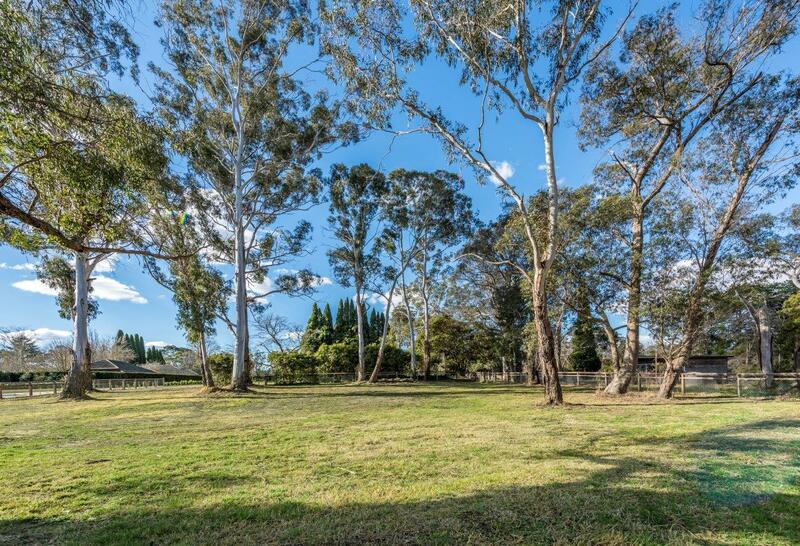 A full northerly aspect and level site provides the optimum canvas for you to create your own masterpiece! 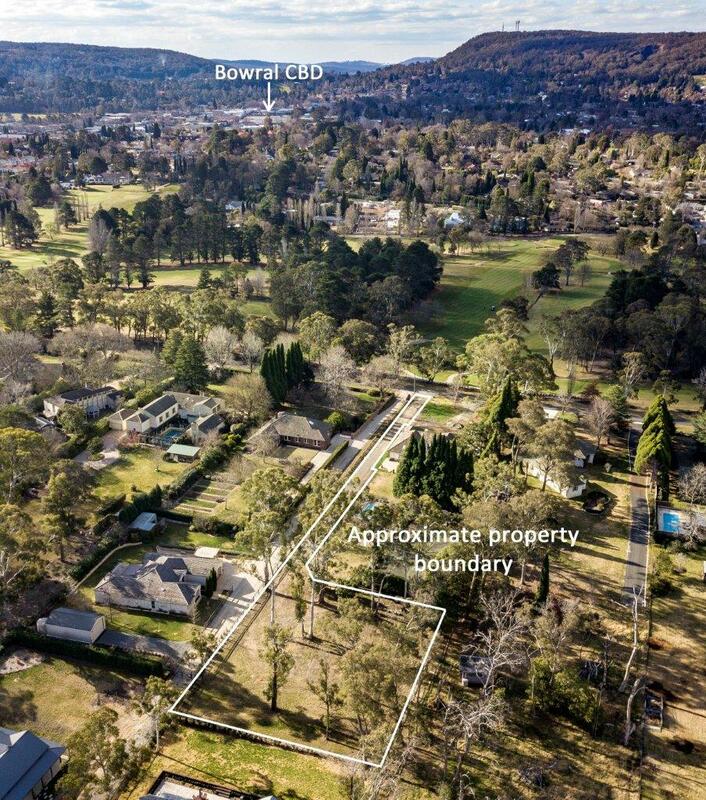 In close proximity to Oxley College, Chevalier College and Bowral’s town centre you’ll be close enough to all that matters yet still able to enjoy the sense of being in the country with long walks and views of the Golf Course and The Gib. 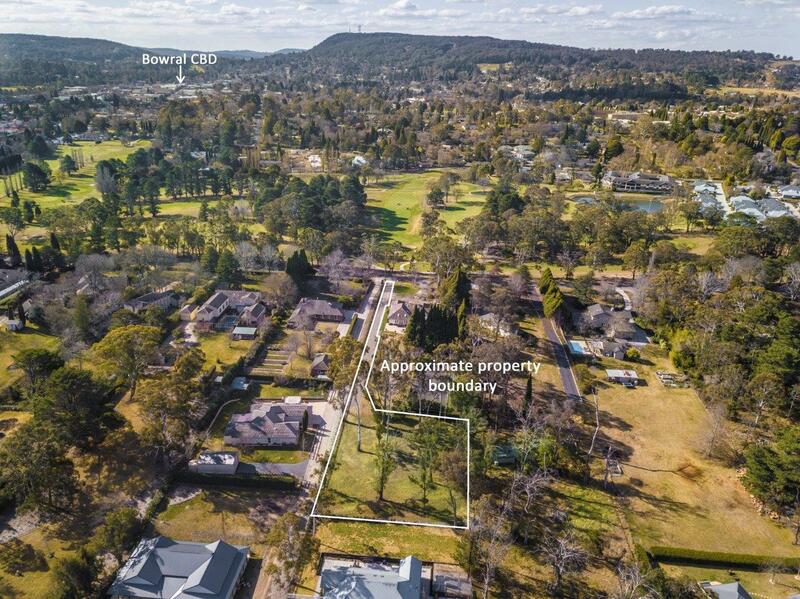 Located directly opposite the greens of the Bowral Golf Course yet private and secluded at the same time.